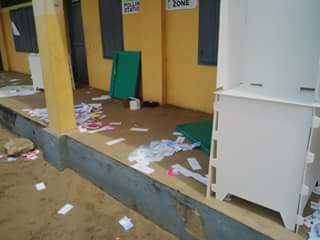 A man was reportedly killed in Gokana during election process. 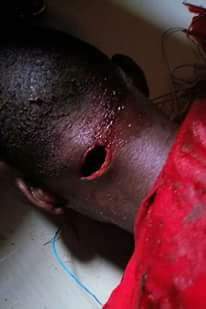 This is rivers state, they have turned it to rivers of blood. Rip to the dead.